Celebrate the season with friends and family. Arrive at Tanger® Outlets in Washington, PA to find those special Christmas gifts and have lunch (on own). 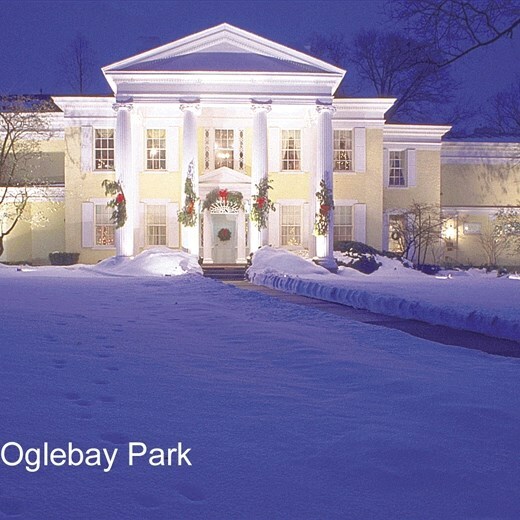 Arrive at Oglebay Resort and Conference Center. Time to browse the Hilltop Shops and Gardens. Enjoy dinner and a show at Wilson Lodge. 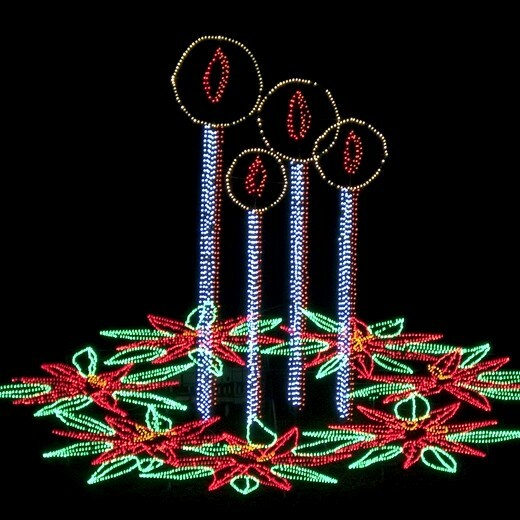 A professional guide will greet you to give you the history about the “Festival of Lights” and a brief history of the Oglebay family. Enjoy the beautiful light displays before returning home. 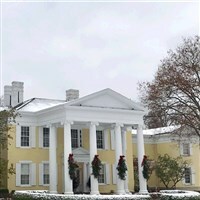 Includes: Transportation, Tangier® Outlets, dinner show at Oglebay Resort, guided tour of Festival of Lights, meal gratuity, and taxes.